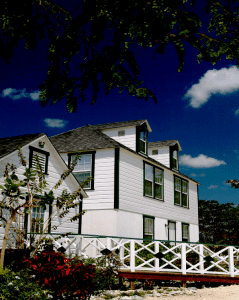 Take a guided tour of Mission House, a unique replica of one of Cayman’s oldest buildings. Mission House showcases original artifacts from the house dating from the 19th century as well as exhibits from the National Museum. 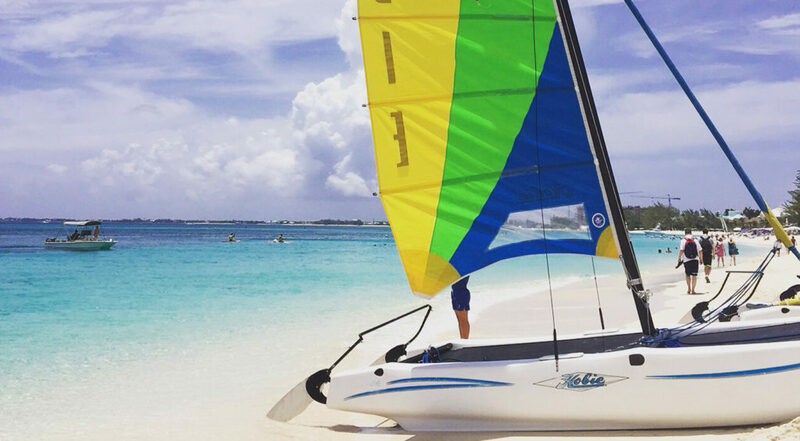 Explore the natural surroundings filled with a wide array of flora and fauna. Uncover Cayman’s history and take a walk back in time to hear about the teachers, preachers and families who lived in Mission House. Additional days and private tours also available on request. Located at 63 Gun Square, Bodden Town. 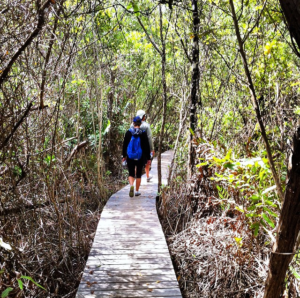 Take a guided nature tour into the heart of Grand Cayman’s Mastic Reserve, where the woodland has been evolving undisturbed for the last two million years. 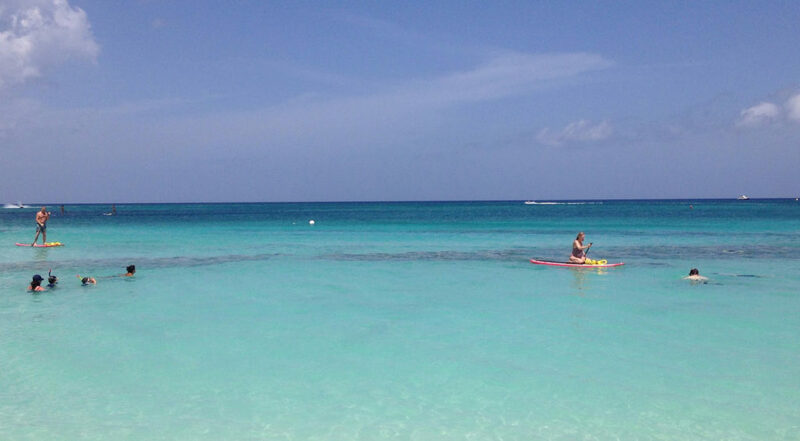 This untouched land is home to an amazing variety of animals and plants unique to the Cayman Islands. Guided hikes are scheduled in the morning on Tuesdays through Fridays and one Saturday each month. Tours meet at the northern trail head, located off Further Road in North Side. The cost is US$30 for adults, $15 for children 12 and under. Reservations and prepayment are required. Private tours may also be arranged, with optional transport provided. Please contact the Trust at 749-1121 or email info@nationaltrust.org.ky for more information. Come and meet the Blues! 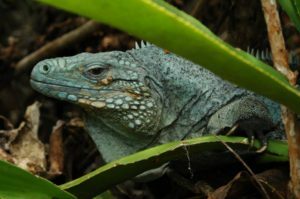 This one and a half hour fully guided tour takes you behind the scenes at the captive breeding facility of one of the most endangered iguanas on Earth. Cost is CI $24 and includes admission to the Park. Tickets available at the park gate and no advance booking required. Guided tours are available at 11am daily, Monday through Saturdays. Tour profits aid the work of the Blue Iguana Recovery Programme.